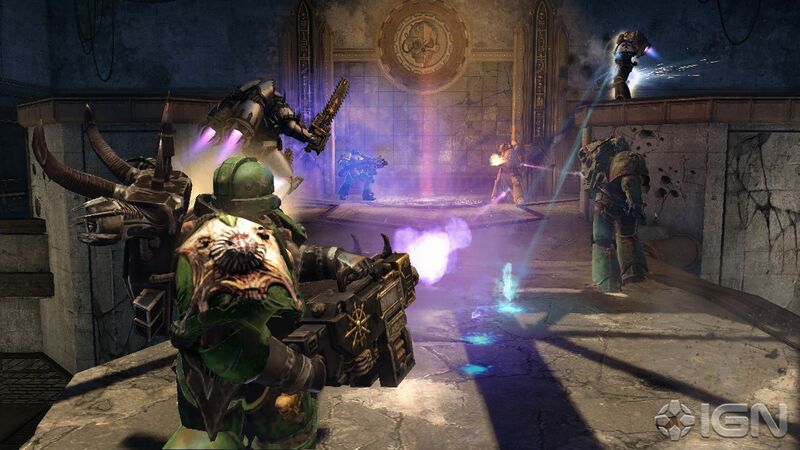 Warhammer 40,000: Space Marine DaRkSiDe (also known as WH40k: Space Marine) is a third-person action video game developed by Relic Entertainment and published by THQ. It was released for Microsoft Windows, Xbox 360, and PlayStation 3 on September 6, 2011. 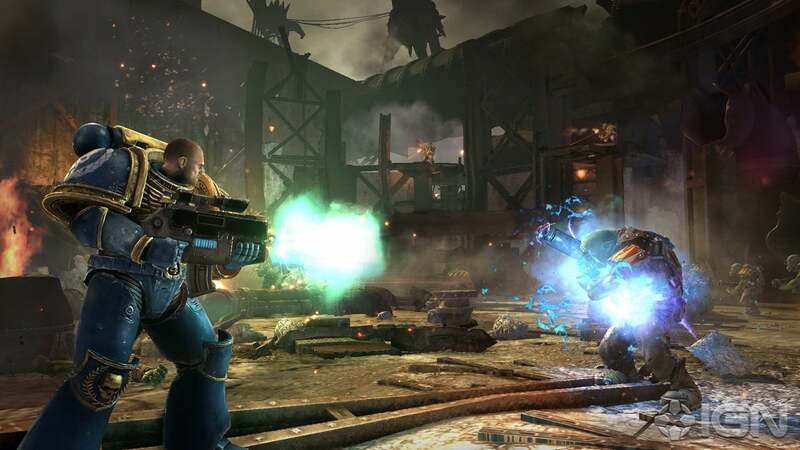 THQ has announced pre-orders and a limited edition version of the game.Warhammer 40,000: Space Marine takes place in Games Workshop’s Warhammer 40,000 universe.The gameplay experience of Warhammer 40,000: Space Marine focuses on a hybrid shooting and melee combat model. 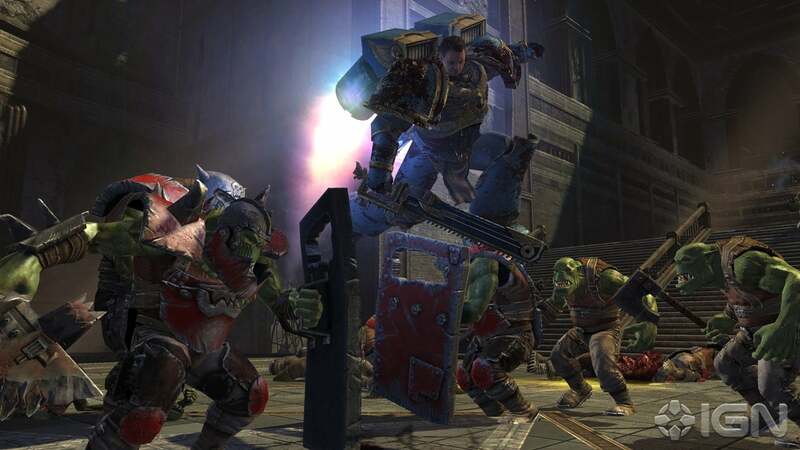 In late March it was announced that Space Marine will feature the chaos faction of Warhammer 40,000. 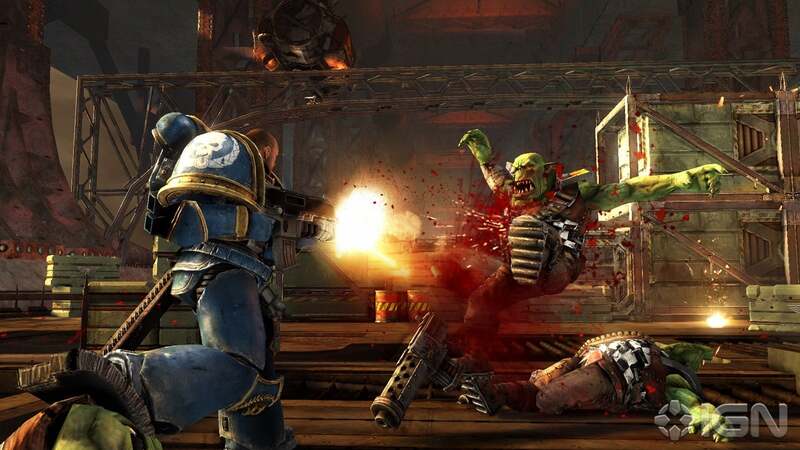 Space Marine does not feature a cover system. 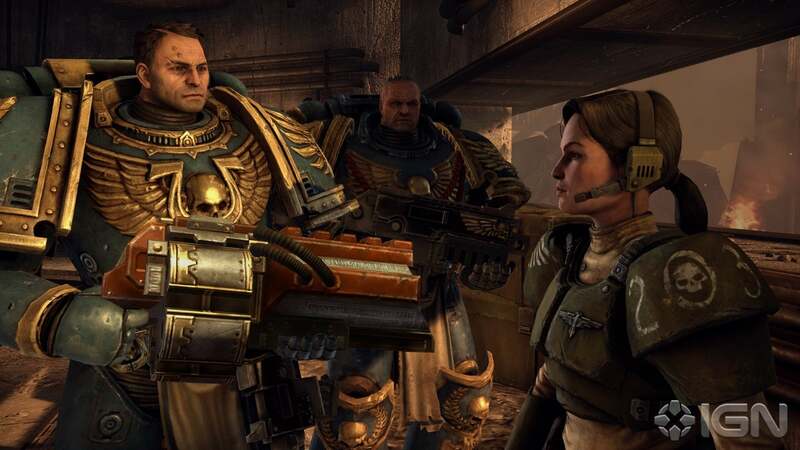 As a Space Marine, you are given enhanced regenerative abilities and an Iron Halo shield. When health gets low, performing executions can allow Titus to get a portion of his health back. You are accompanied by Sidonus and Leandros for most of the missions, though in some instances you will have to go on solo missions. The game features a fury system that, when filled up, allows the player to either slow time for aiming or perform devastating melee attacks.Your starting weapons include a Combat Knife (Power Sword if preordered game through THQ), and a Bolt Pistol, though the player can acquire other weapons ranging from Plasma Guns and Lascannons to mighty Thunder Hammers. The game includes a new weapon not featured in the actual table-top game known as the Vengeance Launcher, which can shoot mines.